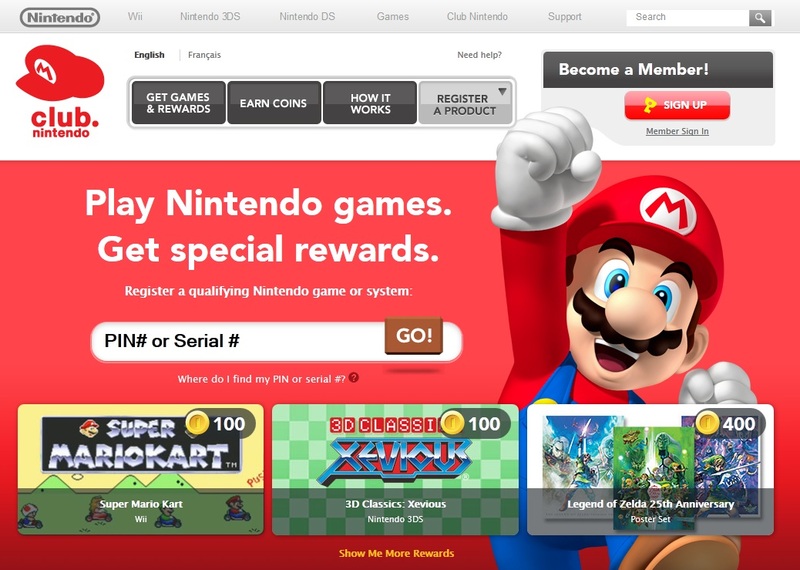 In order to reach Elite Status, you must earn 300 Coins (for Gold Status) or 600 Coins (for Platinum Status) between July 1, 2014 and March 31, 2015. Members who reach Elite Status will be able to choose a downloadable game from a wide selection of Nintendo 3DS and Wii U titles. Your free Elite Status gift will be available between April 1 and April 30, 2015. Being the Nintendo fan I am, I am both disappointed and excited to see what they have planned, and believe they know what they’re doing. Most importantly I can’t wait to see what the “Final” Platinum Elite Status rewards will be for those who reach it before the cut off date. Are you upset by these news? 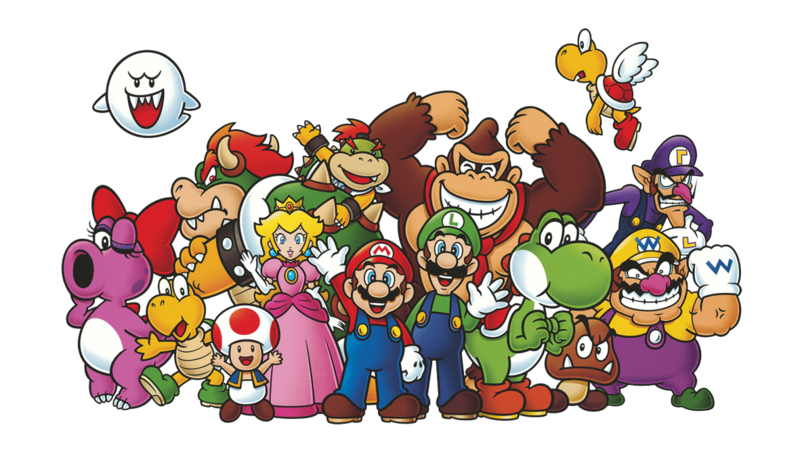 Do you think Club Nintendo needed some restructuring? Keep the conversation going in the comments!